Terrorism…Paranoia…Freedom of Speech…Abuse of Power…Sound Familiar? 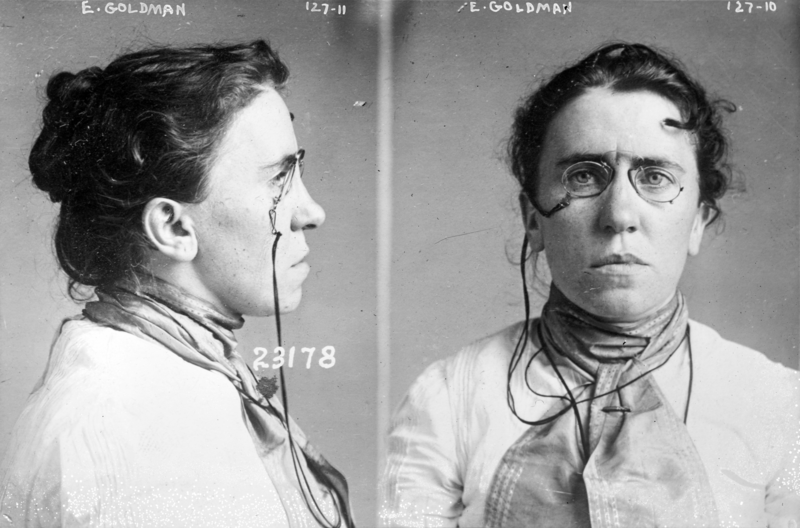 On the night of her arrest in 1901, Emma Goldman, anarchist and political radical, flashes back on the events of her life. A strikingly modern and powerful one-woman show about political and romantic unrest.